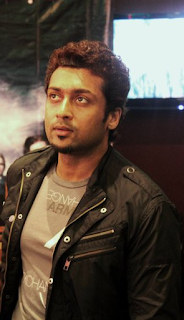 In the recent past, Surya has not worked with any debutant director and all his movies were helmed by established filmmakers. But the actor has now declared that he is open for aspiring directors too. “If any new director impresses me with a story to which I couldn’t say no, I am ready to work with them,” the actor, who is currently busy with A R Murugadoss-director ‘7am Arivu’ said.